Take a listen to the title track from the upcoming Tenacious D album Rize of the Fenix below. 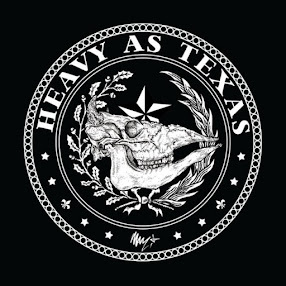 To stream the album in its entirety, head over to Guitar World. 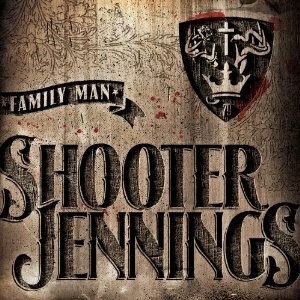 Just a couple of years ago, it seemed that Shooter Jennings was done with country music. 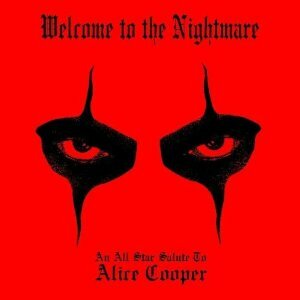 He had formed a new band, Hierophant, and put out Black Ribbons, a record with very little resemblance to country. 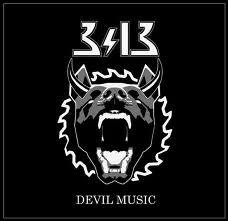 It featured experimental and trippy numbers, art rock, industrial-tinged songs and even some heavy Black Sabbath-like guitar riffs. I did, and still do, really like the record, but I also thought it signaled the end of his country career. Fast forward a few years, and he’s now trying to become the champion of underground country artists. His new album Family Man returns to roots with something very much in the vein of his first couple of records. 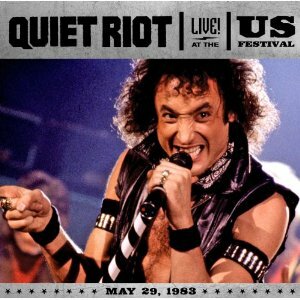 Review: Quiet Riot, "Live at the U.S. Festival 1983"
As an 11-year-old kid in 1983, I would have given just about anything to see this show. I’ve already shared that Quiet Riot’s 1983 album Metal Health was the beginning of my journey into heavy metal — and for a few years there, in my mind, they were the kings. Sadly, that was a bit before my concert-going days, and I don’t believe I could have found any sort of acceptable chaperone for my parents who would have agreed to sit through a Quiet Riot show, no matter how much it meant to me. So it was 16 years later before I got a chance to see the reunited version of the band, and they still put on a hell of a show. But this set at the U.S. Festival in 1983, well, it’s going to be tough to beat. I’m happy that I at least get to experience it in some form. Normally I’m not a fan of instrumental shred albums or guys that have too many strings on their guitars. 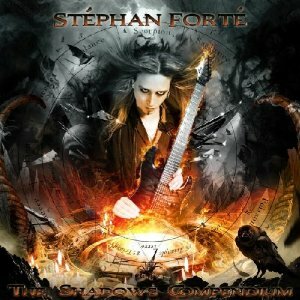 Every so often, though, a record comes along that I make an exception for, and Stephan Forte’s The Shadows Compendium is one of the best I’ve broken my unspoken rule for in a long time. I’ll admit that my aversion to these things springs, at least a little, from jealousy. I love playing guitar, but I’ve struggled and fought for every note that I’ve ever wrung out of the instrument — and truth be told, most of those notes probably should have stayed in it. So, when I see guys like Forte, whose fingers fly across the fretboard with preternatural grace and seemingly little effort, it raises in me this odd mixture of disgust and complete fascination.